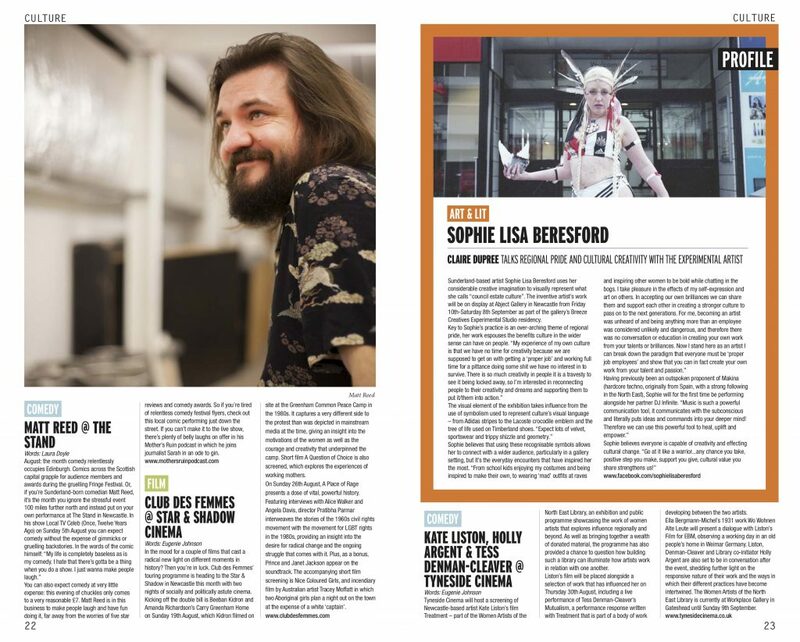 We’re super-psyched to be in stylish Newcastle & North-East culture mag NARC. #142, celebrating REVOLT, SHE SAID’s arrival at the recently & fabulously refurbished Star and Shadow! “Two nights of socially and politically astute cinema” coming atcha.